Meet Henry! 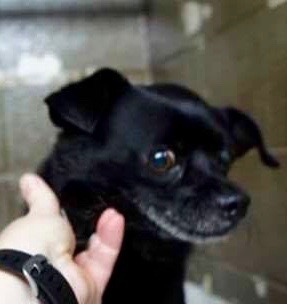 Henry is a 5 year old, 14 lb., neutered male Puggle mix. Sadly, he is heartworm positive but will be treated prior to adoption. Poor little Henry was abandoned at his former owner’s property when they moved away and left him behind. He is good with cats, dogs & kids.